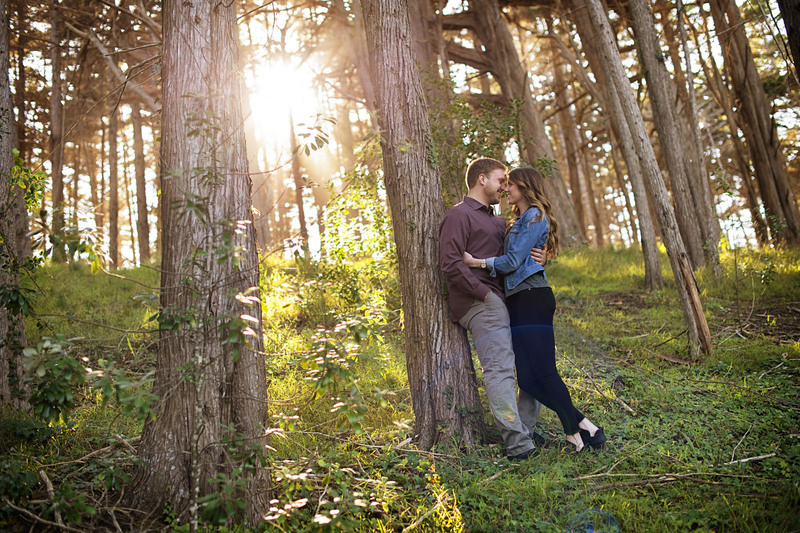 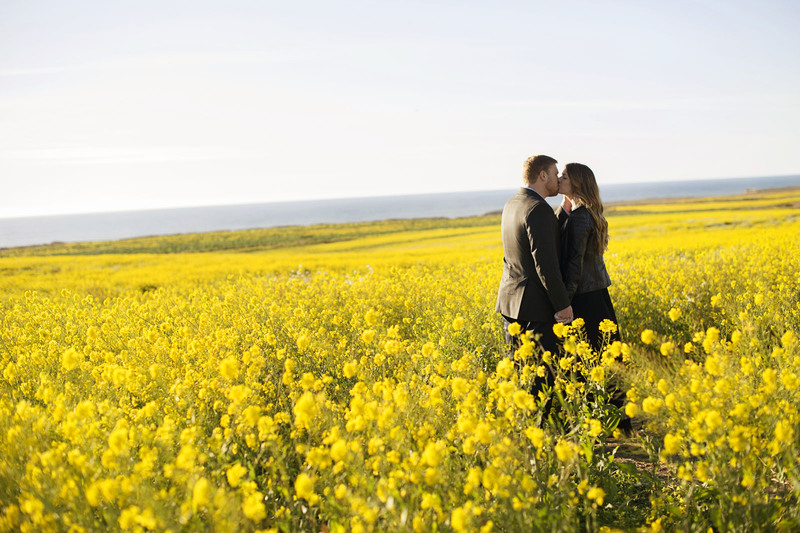 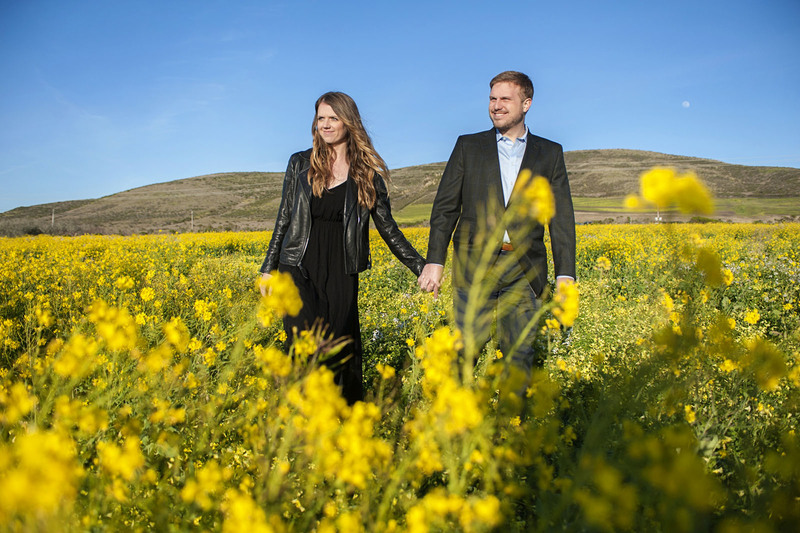 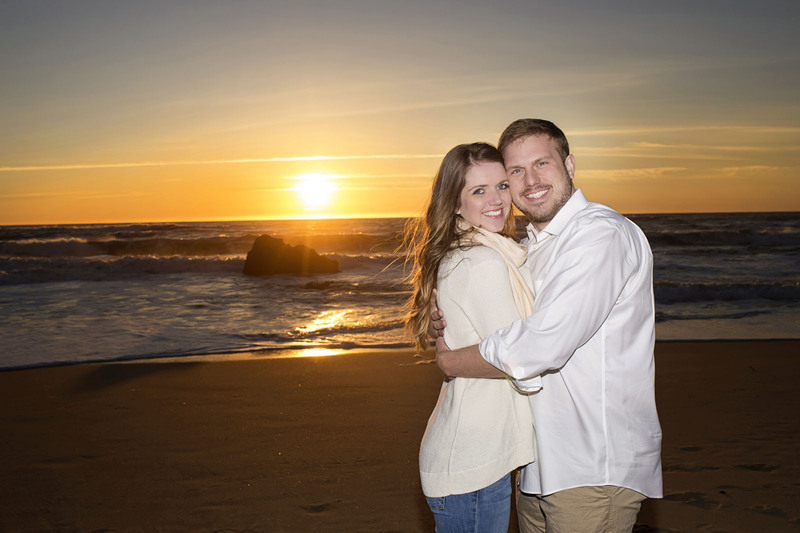 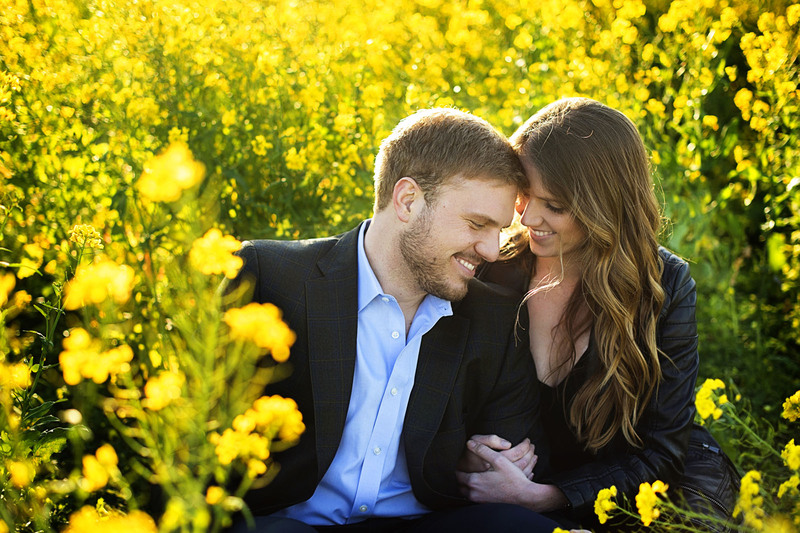 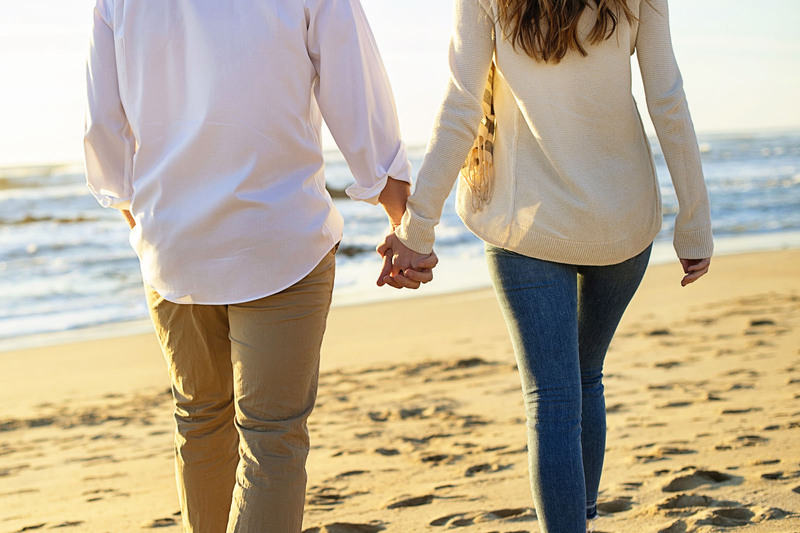 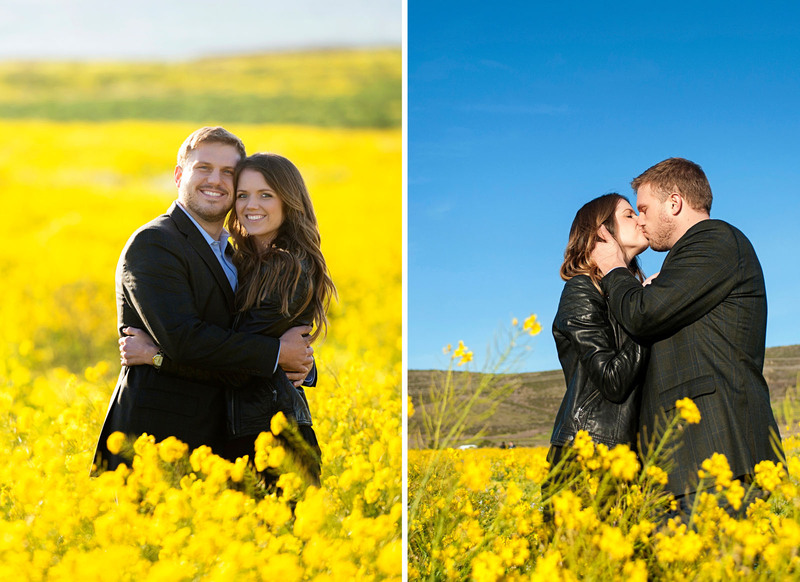 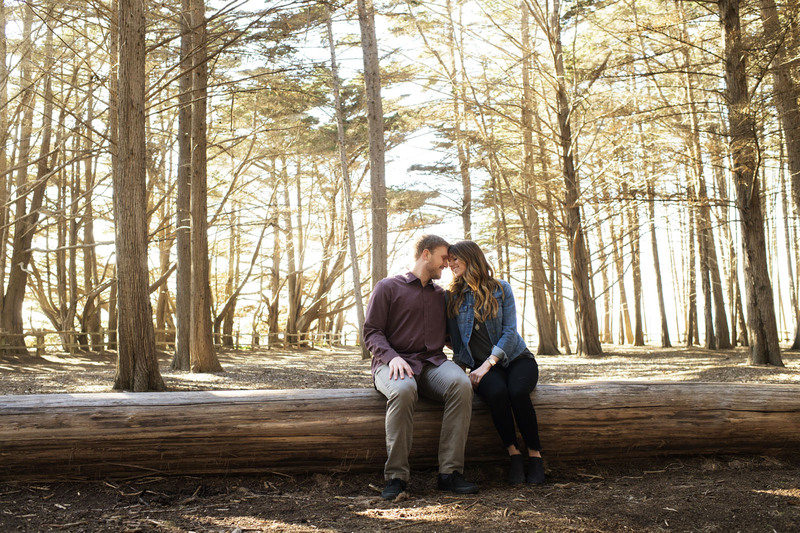 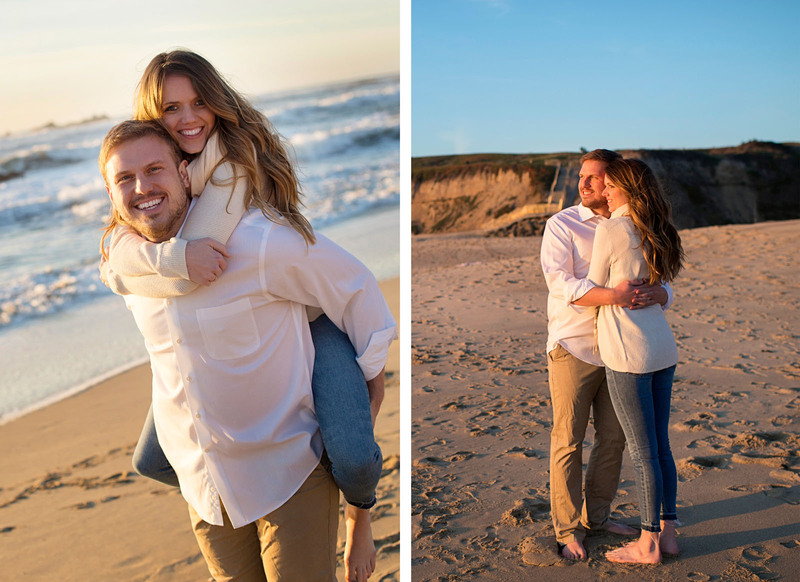 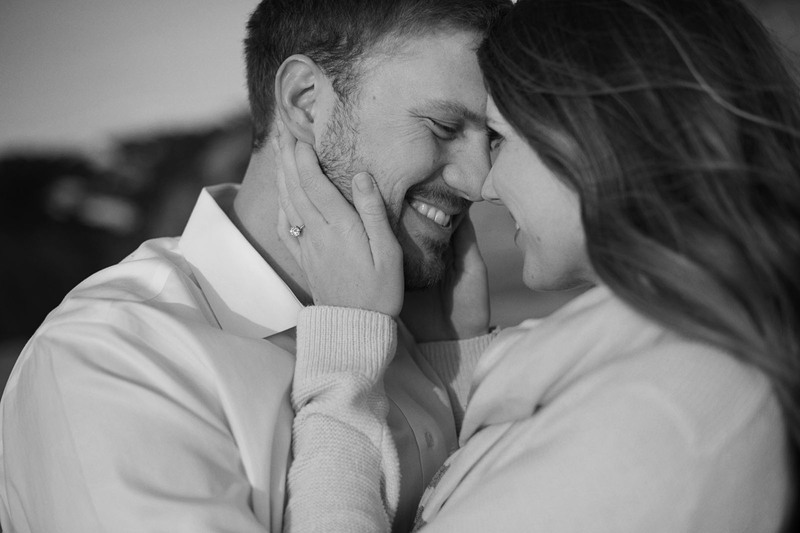 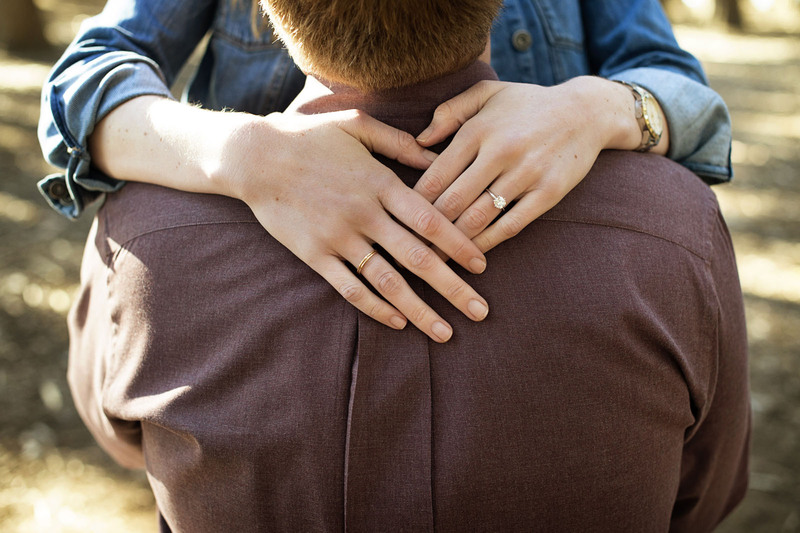 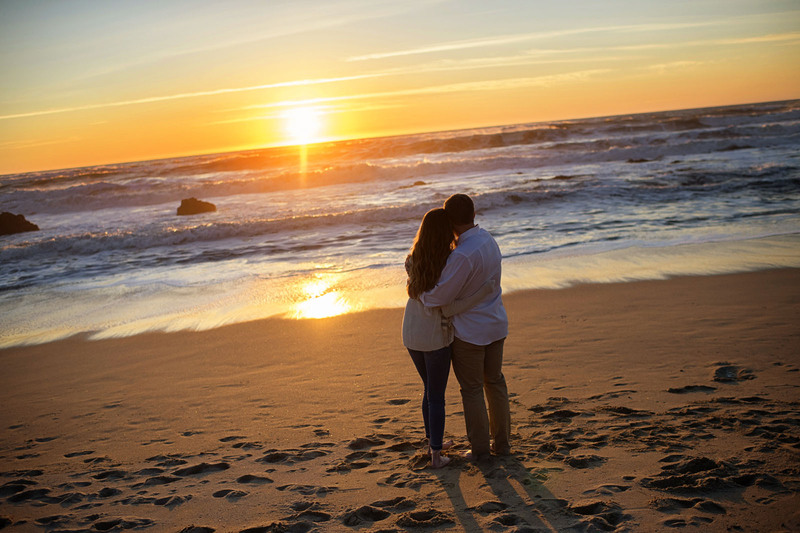 Three amazing spots for Julia and Eric’s engagement session in Half Moon Bay. 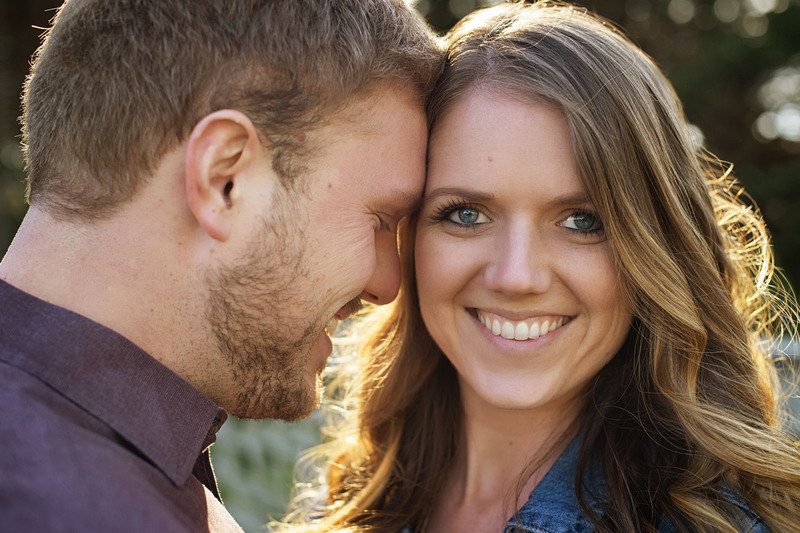 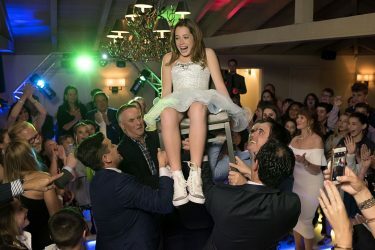 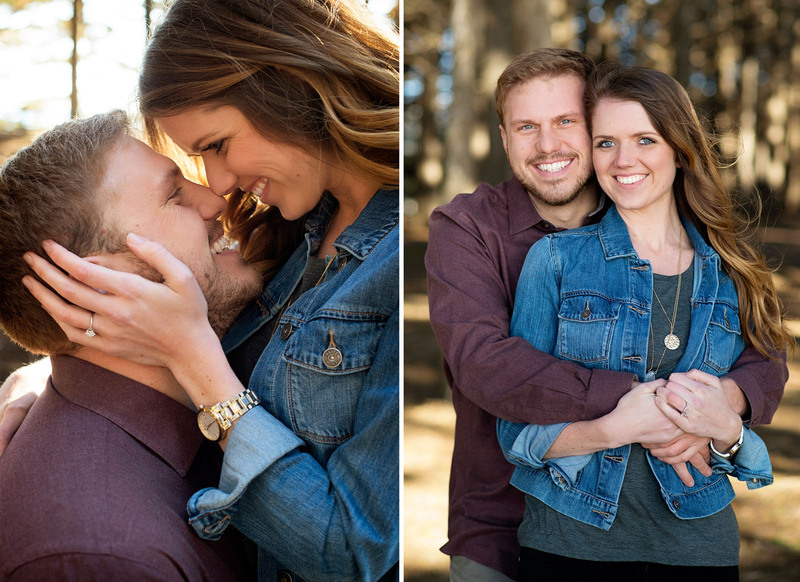 So looking forward to their wedding at the Kohl Mansion! 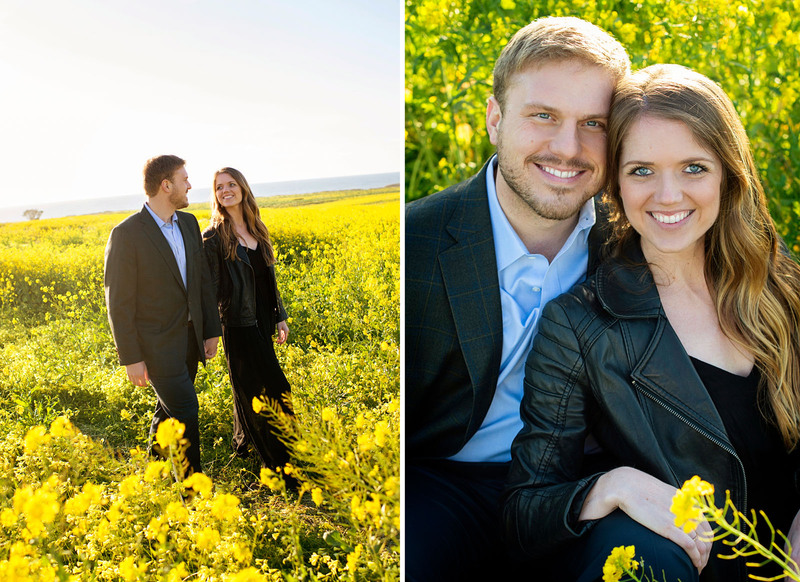 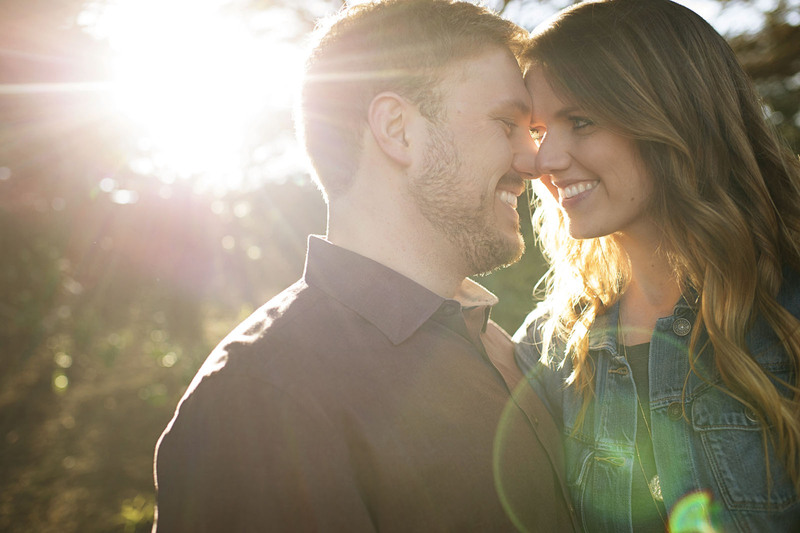 If this session is any indication on how great they will look on their wedding day, I think they got this!